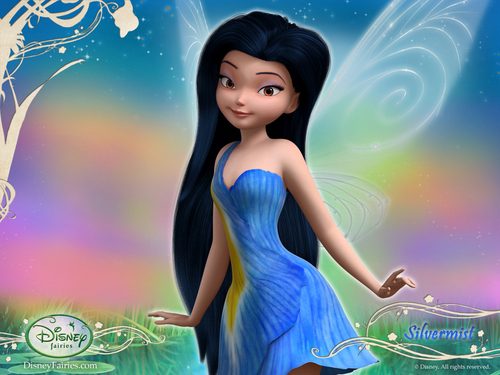 Tinkerbell fan Shaffu and Shaffa. . HD Wallpaper and background images in the Tinkerbell club tagged: wallpaper tinkerbell icon disney character fairy. This Tinkerbell photo contains diner jurk, diner toga, formele, avondjurk, formeel, diner-jurk, japon, and jurk. There might also be strapless, blote schouders, bruidsmeisje, and balldress. I AM door INFINITY AND BEYOND TINKERBELL'S ABSOLUTE BIGGEST EVER NUMBER 1 FAN!!! NO MATTER WHAT!!!!!! AH! ME AND MOLLYTINKS1FAN ARE THE BIGGEST TINK fans u CAN POSSIBLY EVER FIND!!!!!!!!!!!!! I AM door INFINITY AND BEYOND TINKERBELL'S #1 BIGGEST EVER fan AS ALWAYS AND 4 EVER!!! NO MATTER WHAT!